Learn about two different scenarios available for deploying SQL Server Compact 3.5 with your applications. Use Visual C# .NET or Visual Basic .NET to perform this tutorial. Includes exercise and solution scripts. 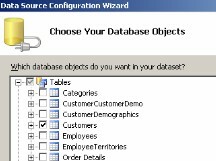 In this tutorial, you will learn how to leverage the design capabilities integrated into Visual Studio 2008 in order to rapidly develop applications that use data stored in a SQL Server Compact 3.5 database. 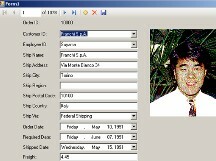 Use Visual C# .NET or Visual Basic .NET to perform this tutorial. Includes exercise and solution scripts. Learn how to leverage the design capabilities integrated into Visual Studio 2008 in order to rapidly develop applications that use data stored in a SQL Server Compact 3.5 database. Use Visual C# .NET or Visual Basic .NET to perform this tutorial. Includes exercise and solution scripts. 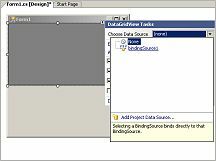 In this tutorial, you will learn how to create a Windows Forms application that synchronizes data between a SQL Server 2005 database and a SQL Server Compact 3.5 database using SQL Server Compact 3.5 Remote Data Access (RDA). 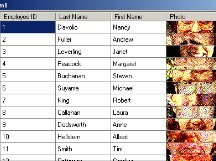 Use Visual C# .NET or Visual Basic .NET to perform this tutorial. Includes exercise and solution scripts. 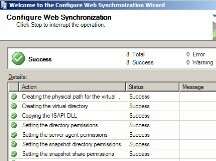 This tutorial covers everything that you need to do to configure a server for data synchronization using Remote Data Access. Learn how to configure Internet Information Services (IIS) for both remote data access (RDA) and merge replication, two technologies that you can use to synchronize data between a Microsoft® SQL Server™ 2005 backend database and a local Microsoft® SQL Server™ Compact 3.5 database.